It's hard to believe that only two months have passed since The Future Realisation exhibition in New Delhi. Among other things, Thea has been writing a new series of articles, The Conundrum of India's Choice of Destiny, which are being published in the Organiser magazine and are also available on our website in their full, unedited form. The website itself has grown organically out of our experience in New Delhi and our understanding for the need to make this work more accessible to a wider public. We hope that it will become an important resource for those who vibrate to the mission of Sri Aurobindo and the Mother -- all who aspire to be conscious instruments of the Supramental Manifestation upon Earth. 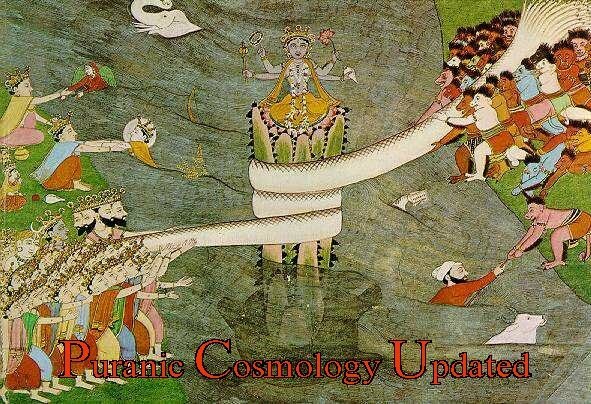 We are re-issuing the Vishaal Newsletter, originally written by Thea and published by the Aeon Centre of Cosmology between the years 1985-1995, packed with in-depth applications of the New Way. The first issue is now online and we will be releasing new issues regularly. Stay tuned for much more to come. 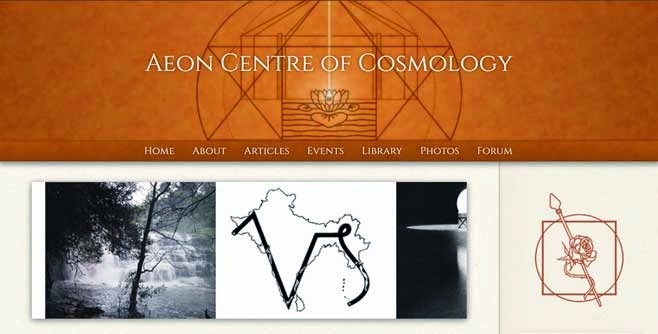 We have also created Aeon Forum, a place where everyone can engage in dialogues beyond science and spirituality. We hope that you will join us in the important work of seeing in understanding, and evolving our collective views beyond the polarities of secular and spiritual dogma. Although the polar tension continues to increase in India and abroad, this only means that those who see the way out of the morass have a greater responsibility now than ever to light the way forward. And those of us who are just learning to see -- a greater responsibility now than ever to focus our lens of perception, to learn to see in a new way. Included below is the Welcome Message that our director, Thea, wrote for the new website. We hope you will take the time to read it, and join us in this new and exciting phase of the work! "Why is Aeon Centre of Cosmology putting forward its work of the past several decades in this new comprehensive format? The reason is that never like now has the national discourse in India and throughout the world become so intensely polarised. In India this polarisation revolves around a question that seems to defy solution: Is India, born as an independent nation in 1947, to revert to establishing itself on its ancient moorings, or will those be discarded in favour of the reigning principles of our 21st Century, in many ways foreign to the ancient tradition? "This is the new India’s 67th year. However, that newness is only a small part of her history. The contours of her abiding civilisation are found in carry-overs from very ancient times. Having this dual living framework of destiny and being unique among all nations for this very reason, Aeon Centre of Cosmology is duty-bound to provide answers that can help resolve the issue of an amalgam of both ancient and new as a living force within the context of conditions on the globe today." Than you for your great information. Astrologer Vinod Kumar The Vashikaran specialist is the best vashikaran specialist for vashikaran. Moulana Hafiz Ali is the famous muslim astrologer as well as vashikaran specialist in islam. He has Islamic vashikaran mantra in hindi for love. He is also known as vashikaran specialist. If you have love problem or marriage problem then you should meet our love marriage specialist astrologer - Hafiz Ali. He will provide you love marriage problem solution.He also know black magic and use black magic to get love back for you. He knows how to get my love back by using black magic and other techniques. new orleans escorts Sweat is the lubricant of success.